Born, raised and lived in Athens, until the age of 28. He studied classical piano at the age of 8 and begun taking lessons of French Horn also. He focused on the theoretical studies of music and finished Fugue in 2012. Among his courses he studied for a period of time the jazz piano. 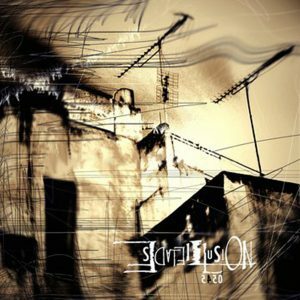 He formed among four other friends the band Equal Vector, in which he played keyboards and released one ep and one studio album (2002-2009). 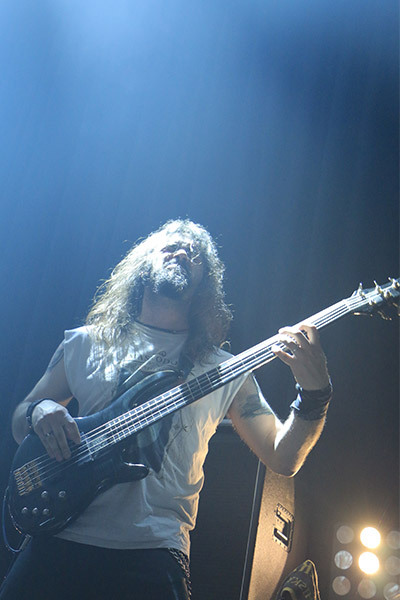 Also, Vangelis joined Kinetic during the period 2005-2010, and performed live in some great shows, such as Rockwave Festival 2007 (Heaven n Hell , Dream Theater, Iced Earth, Anathema, Kinetic), Arch Enemy and Kinetic 2007, Pain of Salvation , Wastefall and Equal Vector 2004 and many more. 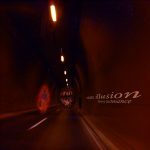 After his relocation to Corfu, in 2011, he met his future bandmates of Sedate Illusion and formed this full band. Kevin Moore, Nevermore, Ayreon, Savatage, Anathema, Therion, Rage, After Forever, Opeth, Fates Warning, Dream Theater, Death, Testament, Metallica, Porcupine Tree, Queensryche, Conception, Jason Becker, Marty Friedman, Steve Vai, Steven Wilson, Cynic, Coroner, Queen, OSI, Liquid Tension Experiment. Born and raised in Athens in 1981. He started learning the acoustic guitar when he was 13 years old. He studied at the Conservatory of Athens until the age of 20 and afterwards he went at the Jazz department of Nakas Conservatory, but he dropped it early and focused at the metal music and studies. After some years he moved to Corfu and joined a balkan-fusion band, called Amalgama and also two other cover bands, X-Lovers and Deja-vu. 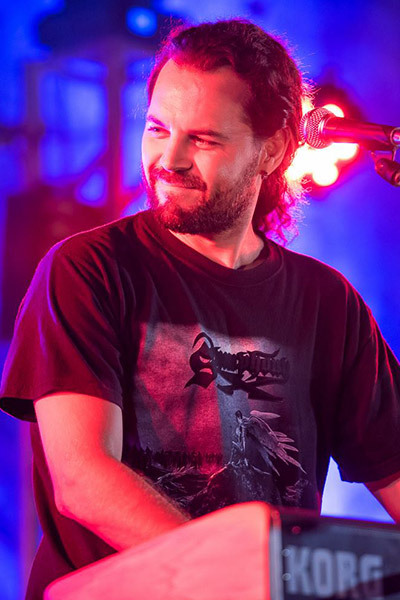 Then, Anastasios took part in a prog heavy metal band “Heavean Inside” as the lead guitarist, in which he met Vangelis Glavinas and Vangelis Kakarougkas and accepted the proposal to join the team. 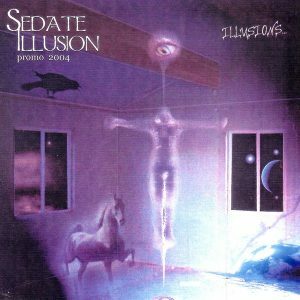 Megadeth, Metallica, Dream Theater, Fates Warning, Chroma Key, Rush, Opeth, Crimson Glory, Ayreon, Psychotic Waltz, Nevermore, Death, Morbid Angel, Camel, Eloy, Marillion, Devin Townsend, Steve Vai, Joe Satriani, Yngwie Malmsteen, SRV, Pat Metheny, Tommy Emmanuel, Aaron Parks, Iasis, Mode Plagal, Sokratis Malamas, Gojira, Leprous, Haken. Born and raised in Kastoria in 1989. Vangelis started to play the piano at the age of 6 but he was eventually captivated by the sound of the electric bass. During his college years in the Music Department of the Ionian University of Corfu he participated in numerous of bands such as Heaven Inside and Aphotic Dimension and other cover bands. 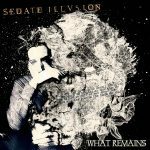 He joined Sedate Illusion in 2013 right after the release of “What Remains”. Born in Corfu in 1996. During his school years he joined the philharmonic band of his hometown at Sinarades as snare drum player. 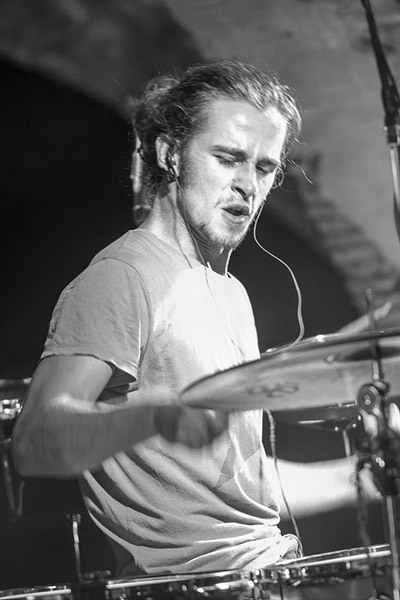 Andreas started learning drums in the age of 12 years old and successfully entered the Ionian University of Corfu in the Music Department after 6 years. 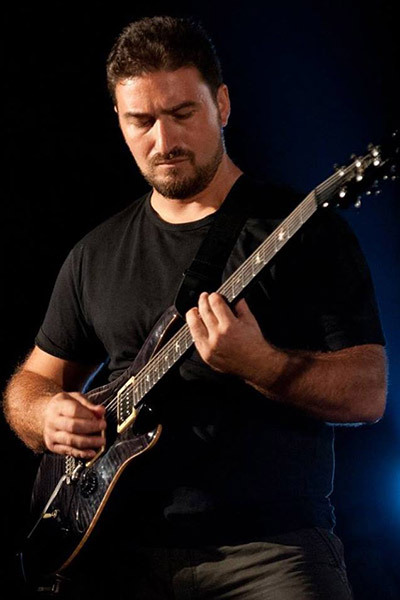 His main focus is jazz studies and also created the band Bitter Almond, with some friends, and released their debut album. 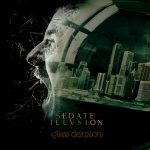 He joined Sedate Illusion in 2013 after the release of “What Remains”. Drums : Gretsch Catalina Maple 6 piece kit. Istanbul Mehmet 15″ Hi-Hat Legend Dark Series, Istanbul Mehmet 22″ Legend Dark Ride Sizzle. Remo 14″ CS Coated Black Dot Snare, Remo 10’’, 12’’,14’’, 16’’ Emperor Coated Tom Drumheads. Virgil Donati, Vinnie Colaiuta, Billy Cobham, John Bonham, Mahavishnu Orchestra, Pink floyd, King Crimson, Fates Warning, Dream Theater, Porcupine Tree, Steven Wilson, Anekdoten, Led Zeppelin, Deep Purple Tigran Hamasyan, Robert Glasper Experience.